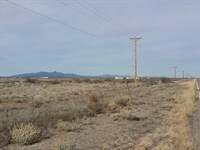 5 acres in Southwest New Mexico, just southeast of Deming located off of Monte Vista SE and Sadler Rd., SE. Electricity at the corner of the property. 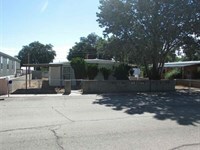 Great place to place a manufactured home or build your own home. 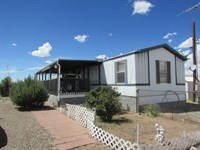 Located within 10 minutes of Deming proper. 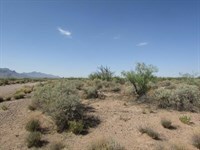 Plenty of room for a private garden, extra vehicles, boats or trailers or Big FUN Toys.